Pets are loyal, compassionate, perceptive and intelligent and hence we should care wholeheartedly for them. Pet food industry is flourishing day and night as several brands have been launched to create food items with special ingredients and enough nutritional value that will keep our pets healthy and fit. Mars Petcare Inc believes that our pets are our family members and hence have launched pet food items that will meet the individual need of every pet like cats, dogs, birds, fish, and horses via its quality products. Mars Petcare has become a leading veterinary group in the world by establishing hospitals like Pet Partners, VCA and Banfield. 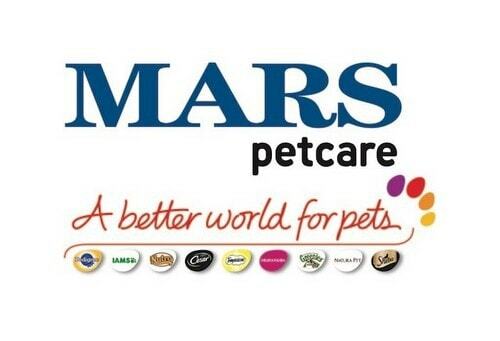 Mars Petcare Inc is a subsidiary of its parent company Mars Inc, which was founded in the year 1911 by its founder Franklin Clarence Mars. This private company serves a worldwide market that includes pet product sales in nearly fifty-five countries. The company is an amalgamation of more than fifty brands and seventy-five thousand associates that include three out of the top five pet food brands in the world like PEDIGREE, ROYAL CANIN, and WHISKAS. Mars has included the latest technology and advanced research to create an innovative division called “Connected Solutions” that will look after the interest of animals via its products. Pet owners’ need something extra for their loved ones and that is what Nestle Purina Petcare is determined to offer. Its high-level professional team includes nutritionists and scientists that work towards delivering comprehensive nutritional products that will enhance the lives of animals. Nestle Purina Petcare is a subsidiary of its parent company Nestle and as the name suggests it manufactures and markets pet litter, treats, and foods. This American origin company was founded in the year 2001and by the year 2018 has become the second largest Petcare company in the world in terms of annual revenues at 12.50 billion US dollars. 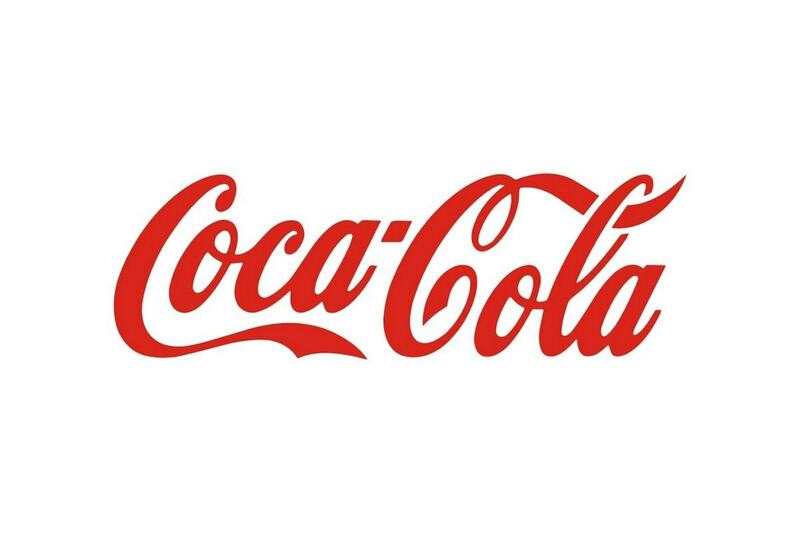 Nestle Purina is a well-recognized company that is known for sustainability practices and is an avid sponsor of several charitable events related to animals. It faces stiff competition in the consumer market and promotes its products via television ads, mobile apps, and sponsorship dealings. 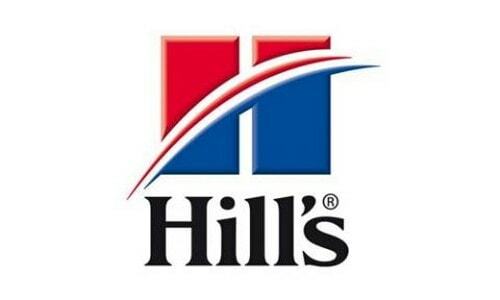 In order to meet the specific demands of their customers, the Hill’s Pet Nutrition brand has launched several new product items that are considered breakthroughs in the pet industry as it meets specific issues like weight management, digestive health, early development, senior cognition, and overall health. Hill’s Pet Nutrition Inc is an American origin company that works as a subsidiary of its parent company Colgate-Palmolive. 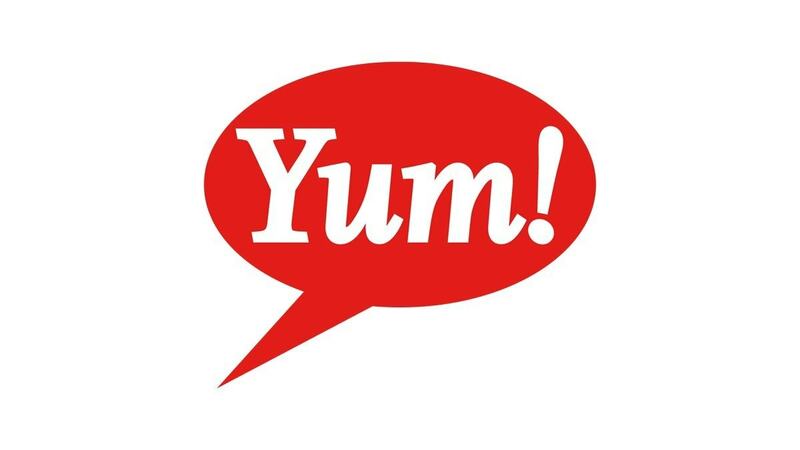 It was founded in the year 1907 by its founder Burton Hill and deals in manufacturing and marketing of pet nutrition. The company employs 200+ nutritionists, food scientists, and veterinarians that work diligently towards improving the quality of offered items. It has launched Hill’s “Food Shelter & Love” program that brings together people and pets through pet adoptions and offers food and shelter to homeless pets every day. In order to dominate the pet food industry J M Smucker has incorporated deep expertise and balanced offerings to meet specific health demands of the pets. It sells pet food and snacks via several brands like Milk-Bone, Natural Balance and Meow Mix. 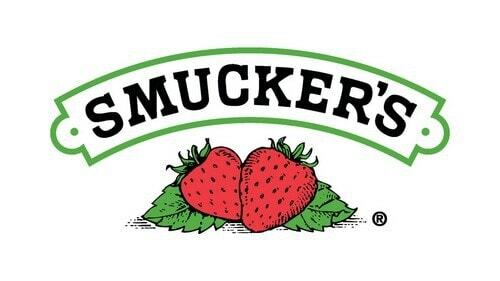 J M Smucker is an American origin corporation that was founded in the year 1897 by its founder Jerome Monroe Smucker. This public company deals in manufacturing and marketing of pet care products besides other items in the food and beverage industry. J M Smucker is one of the largest pet food brands in the world with annual revenue of 2.10 billion US dollars. It is associated with “Rescue Bank”, an organization that offers supports via monetary donations and food items to community-based groups of animal welfare. Diamond Pet Foods is a growing company with a diverse and quality pet product portfolio to meet the health and nutritional demands of the pets. It is one of the most trusted brands that have the support of professional breeders, veterinarians, and trainers. 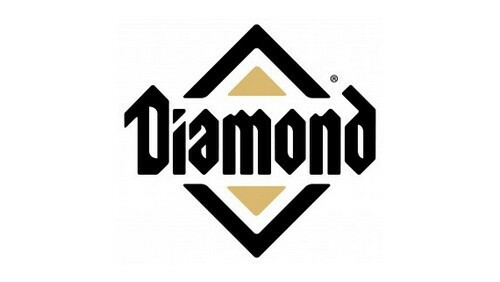 Diamond Pet Foods is an American origin company that operates like a family-owned business. It was founded in the year 1970 by its co-founders Richard Kampeter and Gary Schell. The company offers premium products under several brands like Diamond, Diamond Naturals and Diamond Naturals Grain-Free. It serves a worldwide area as its products are easily available in more than one hundred countries. United Pet Group by Spectrum Brands as the name suggests is a subsidiary of its parent company Spectrum Brands. It was founded in the year 1997 and operates via headquarters base at Earth City in Missouri. 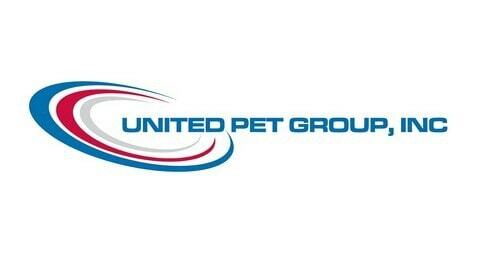 United Pet Group is an American origin company that markets, manufactures and develops supplies for pets. It offers commercial as well as consumer products for outdoor and indoor facilities like power filters, heaters, and accessories. Its food products are meant for birds, cats, dogs, and other animals. United Pet Group is one of the most successful pet food brands in the world as it has been listed among the top ten companies at an annual revenue of nearly 801 million US dollars. Consumer preference is the mantra which Ainsworth Pet Nutrition pet food brand follows. It has adapted its products to offer the best grub in the pet industry via real ingredients and essential nutrients. Its product portfolio includes wholesome nutritional food items, formulated foods, snacks, vegetables, grains, minerals and vitamins for companion animals. 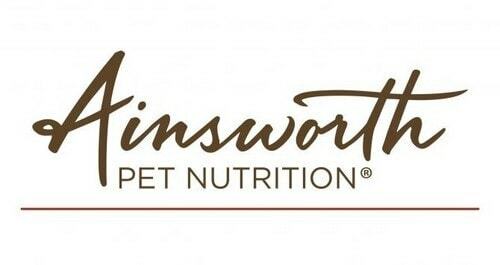 Ainsworth Pet Nutrition was founded in the year 1933 and currently operates as a subsidiary of its parent company NU Pet Company. The company deals in manufacturing and marketing of pet treats and food items. Ainsworth Pet Nutrition Company is aware of its social responsibility and works with local communities for the welfare of animals. It has created a recycling ecosystem so that it can fulfill its mission of zero-waste discharge. Unicharm Corp deals in pet care products as well as consumer goods. It manufactures and markets pet foods and pet toiletry items in its pet segment. Unicharm Corporation is a Japanese origin company that was founded in the year 1961 by its founder Kelichiro Takahara. It serves a worldwide area that includes product availability in eighty countries with headquarters based at Tokyo in Japan. With an estimated 752 million US dollars of annual revenues, the company finds itself at eighth place in the top ten pet care companies of the world at the end of the fiscal year 2018. The pet food brand participates in several CSR activities that help to increase the life expectancy and health of animals. Regular quality checks, best ingredients, and use of cutting-edge technology have made Deuerer one of the leading health food brands in the world with annual revenue of 721 million US Dollars at the end of the financial year 2018. Deuerer is a family owned and operated the business house of German origin that was founded in the year 1959. In the year 1988, the company expanded its product portfolio to include pet food for dogs and cats. Since then it has marketed, manufactured and developed active pet food items. In the year 1998 it was the first company to offer stand-up pouches for dogs and cats and by the year 2000, it introduced multi-packaging of trays and pouches for the pets. Currently, its product innovation includes lactose-free milk for cats, new tray and pouch shapes, mixed mini-sticks in several packs, liquid snacks, and vegetable jelly in pouches and grill items in pouches. Thai Union Group as the name suggests is a Thailand origin company that deals in pet care products as well as seafood and prepared food products. It is a public company that was founded in the year 1977. Thai Union Group diversified its operations in the year 2010 to expand and include pet food business via US Pet Nutrition LLC. The company serves a worldwide market with headquarters based at Samut Sakhon in Thailand. It has manufacturing plants in the United States, Thailand, Scotland, Norway, France, and Poland. The company uses natural ingredients to offer high-quality and tasty food items like wet seafood, canned cod liver and fish snacks for pets. For innovation and sustainability excellence Dr. Darian McBain of Thai Union Group was awarded “Sustainability Leader of the Year Award 2018”. Heristo AG is a family run business house that was founded in the year 1913. 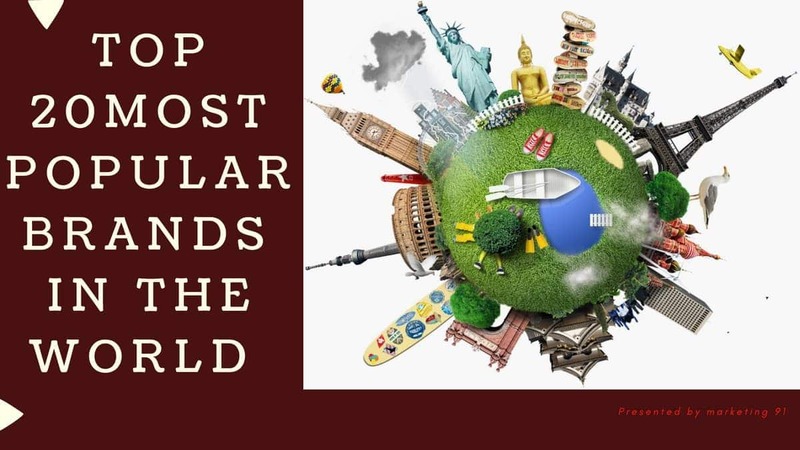 It is of German origin and has become of the leading pet care brands in the world with annual revenue of 658 million US dollars at the end of the financial year 2018. 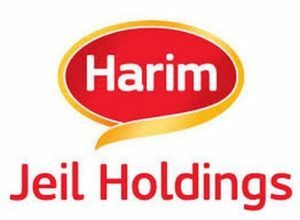 Strategic planning, acquisitions, innovations, and best quality ingredients have made Heristo AG one of the most recognized brands in the global arena. 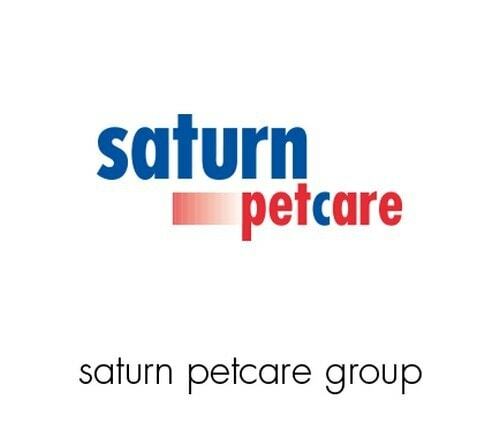 It has acquired Saturn Petcare Group including Saturn Petcare and Animonda Pet food and currently sits at 11th position in terms of revenues earned in the world. Its comprehensive and diversified product portfolio is available in several sizes and designs that include wet food items, dry food items, cat milk, dog biscuits, and snacks items. The company is involved in CSR activities and works towards the welfare of animal society as a whole. 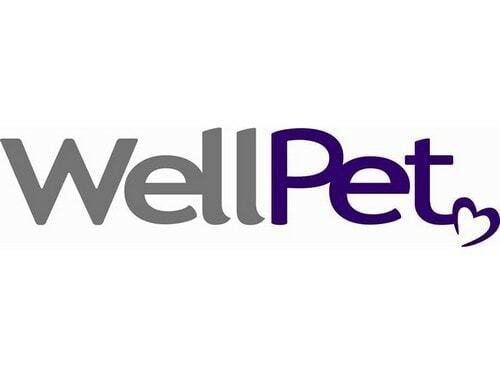 WellPet LLC is a private company of American origin that is associated with the pet food industry. 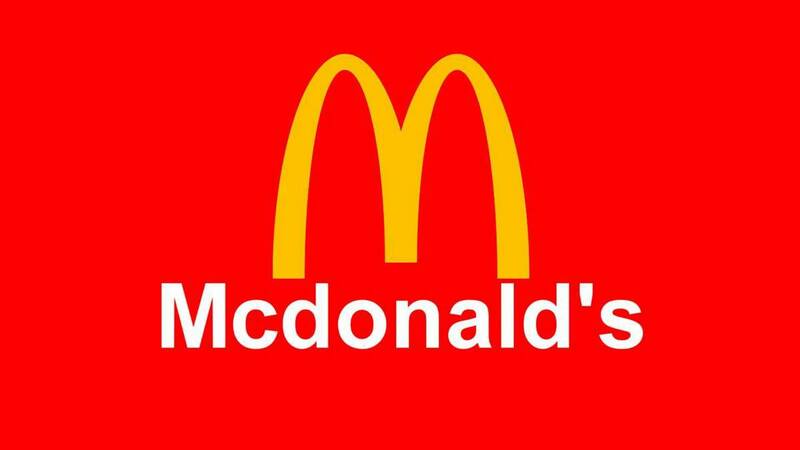 It was originally founded in the year 1826 and currently has headquartered base at Massachusetts in the United States. This pet food brand manufactures and markets natural food products to maintain the health of pets. It includes supplements, treats, canned cat foods, canned dog foods, and dry cat food items. Its product portfolio also includes pet wellness items that maintain the digestive balance of the pets so that they can easily absorb and utilize all the nutrients. Pet food and snacks are available for pets, police dogs, guide dogs, and Alaskan-Sled dogs. WellPet has an uncompromising stand on quality that has inspired trust in its brand. It remains focused on delivering innovative and best products that have taken it to new heights in the pet food industry. Agrolimen SA has dedicated itself on transforming the lives of pet animals. It is committed to offering the best quality products with high nutritional values that will help to maintain the emotional and physical health of these animals. 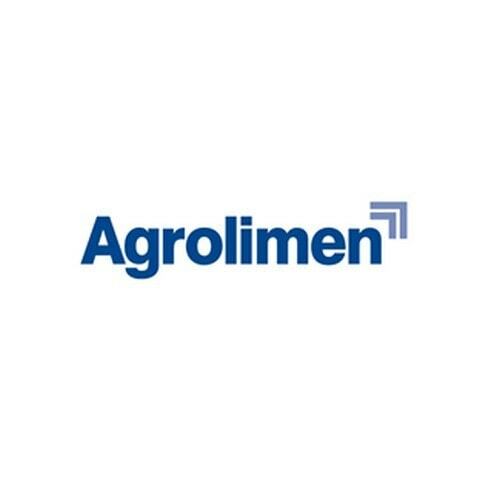 Agrolimen SA is a Spanish origin company with headquarters based in Barcelona. It serves a large global area and has eleven manufacturing plants that help it in its endeavors to remain at the top. It has acquired Affinity Petcare SA that has helped it in being recognized as one of the largest suppliers in Europe for pet food items. Agrolimen SA was founded in the year 1937 and besides manufacturing and marketing pet food it also deals in diapers and soups. The company participates in CSR activities by offering its support via several non-profit organizations that work towards making the lives of animals better. Jeil Feed is a holding company of South Korean origin. This well-known company was founded in the year 1950 and serves a worldwide area with headquarters based at Daejeon city in South Korea. Jeil Feed is a producer of cattle feeds, feed concentrates and pet food items. It has integrated innovations, latest technology, and quality ingredients to offer best quality products to its customers. The company also offers animal feeding services. The company encourages participation in community services for the welfare of animals via its employees. C&D Foods was founded in the year 1969 by its founder Albert Reynolds. 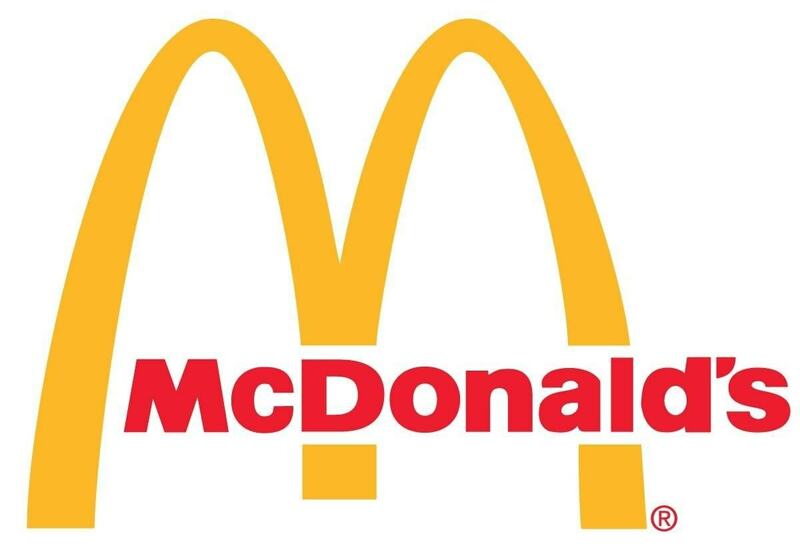 It first expanded its market in the United Kingdom and later to most countries of Europe and currently has headquarters base at Mullingar in Ireland. It is a subsidiary of its parent company Anglo Beef Processors (UK) Limited. 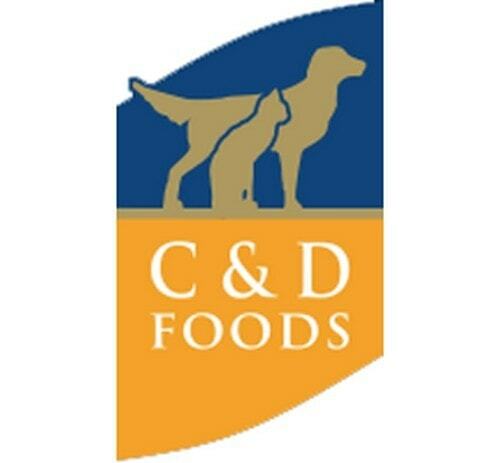 C&D foods have recently acquired a French pet food company, Continental Nutrition and this will increase its stronghold in Europe. 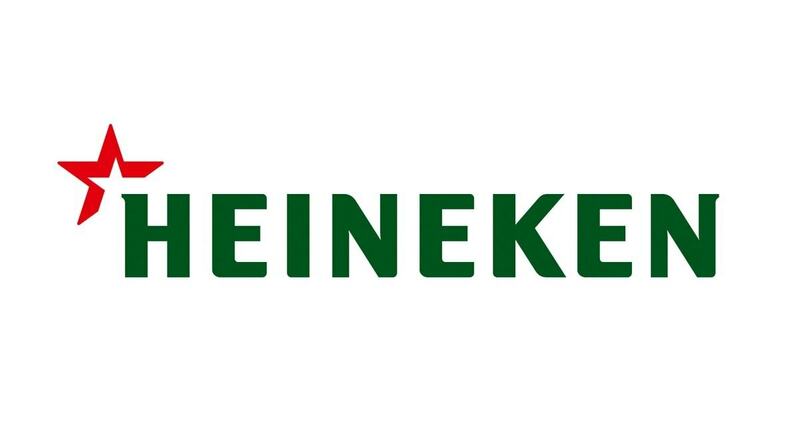 The company has a reputation for quality, collaboration and innovation making it one of the leading private manufacturers in Europe. C&D Foods manufactures and markets pet food items that include dry pet food, specially formulated food for small animals, fish, cat and dogs, and canned items for both dogs and cats. It believes in innovation and has launched diversified packagings like cans, pouches, tray, and plastic trays for dogs and cats. The above were all the top Pet Food Brands in the world.